De aankondiging van deze Let’s Sti(c)k Together uitdaging werd al een paar weken geleden gedaan. De start was het delen van drie stoffen waaruit je van plan was een party outfit te maken en de groep zou een keuze maken. Je zou vervolgens aan de slag gaan met de stof die de meeste stemmen kreeg. Leuk plan toch? Ik schreef express ‘zou’ want in mijn geval liep het even anders. De voorkeursstof werd voorgewassen en daar ging iets mis. Tijd voor plan B. Je mocht het thema party outfit ruim opvatten en daarom probeerde ik nog wat alternatieven voor de voorkeursstof. Tijd begon te dringen en daarom werd overgeschakeld naar de second best: mijn zelfgemaakte tweedelig party outfit. 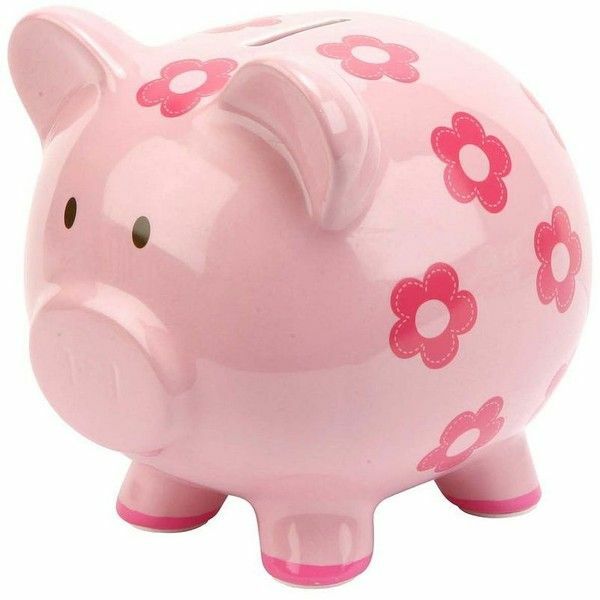 Everyone probably had a piggy bank as a child. I had a small one but sadly enough I can’t find it bag. My piggy bank had a rubber plug. The rubber plug was replaced by a cork because after a few years the rubber plug was broken. I came up with the idea of making Two Homemade Good Luck Pigs after reading about the Swedish love for pigs at Christmas. For centuries pigs were held to preserve their flesh in the form of ham and sausage so families had meat during the Winter. This preserved meat was also served at Christmas and made the centrepiece of Christmas dinners. Christmas is only 84 sleeps away. Time to think about gift ideas, stocking fillers, Christmas stockings to put them in, decorations and other fun homemade items. I show this month some homemade Christmas ideas and I start with a Red Jeans Homemade Christmas Stocking. I’m not only making Christmas ideas. Sue Stoney will also show and share some lovely decoration. Sewing Happy X-mouse is made for Christmas. I love sewing Christmas decoration. These three dolls are hanging since a few years for our window. Last year I made Chris Moose. A couple of days ago I was looking for inspiration for the Christmas Wreath I had planned to make. Then I came across a mouse dressed for Christmas and as a follow up on the word Chris Moose I found X-mouse a nice and funny idea. I went looking for a pattern that looked a bit like a rag doll. The fabric and the pattern for this Christmas dress were bought more then two years ago at Stoffenspektakel in the Haarlemmermeer. One of the market stalls had a finished dress hanging made out of a pattern from the My Image magazine. Een paar weken geleden vroeg ik mijn echtgenoot wat voor een toetje hij zou willen als besluit van het Kerstdiner. Zijn antwoord: Een Chipolata Pudding.